Home / All FAQ / MEAP doesn’t seem to do much when I run it! 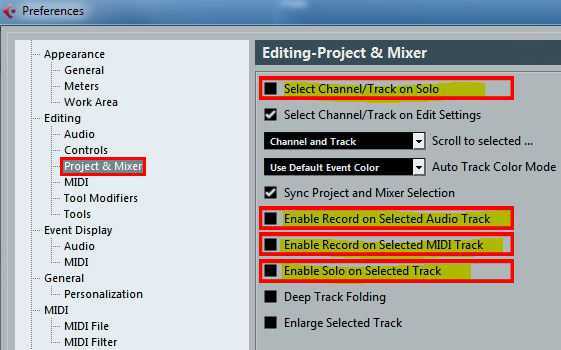 Check that you have set the correct Audio Application Series from within MEAP. 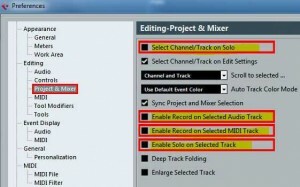 Some audio applications come in a a number of versions. It is vital that MEAP knows which application and version you are using. This is because many things behave differently depending on which application you are using. Be sure your first track is selected and not in Solo mode. On some Windows systems you will have to make sure you are running MEAP as an Administrator. An ordinary process (a process run as a standard user) can not interact with or exchange information with an admin process. So if your audio application is running with elevated privileges, MEAP cannot interact with it. As of version 7.67.050 you can now simply start MEAP by selecting the shortcut “MEAP (Run as Admin)“. Or make sure you set MEAP to Run as Administrator. 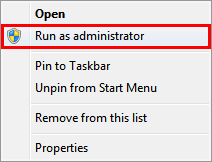 You can do this by Right Clicking on the MEAP short-cut and selecting “Run as administrator”. In earlier applications you nay need to do a dummy export in order for your Export settings to “stick”. Read more about this in the manual. Be sure you have no applications running in the background that may interfere with MEAP sending Key Commands and Mouse Moves to your audio application. Do not touch your mouse while MEAP is running. (Actually there are quite a lot of times when you can quite safely move the mouse but it is safer to leave it alone). It is always a good idea to read the manual and do a small dummy export to make sure everything is set up correctly. Finally – Don’t forget our support is super fast and we have a 100% success rate for solving problems. Next post: What causes a Graphic Not Found error? And how do I fix it?